The Carol Pufahl Literacy Foundation invites you to join us at our Spring Literacy Fundraiser to support literacy learning opportunities for Long Island's children ages birth-five through the provision of free, high quality books each month, mailed directly to their home from Dolly Parton's Imagination Library. Our mission is to expand literacy and learning opportunities for children and educators in Suffolk County’s most underserved communities and schools. Our work supports, promotes, and ensures the availability and accessibility of literacy resources and services, thereby helping to make education a strong community value. A book a month from birth to age five to eligible registered families ensuring the availability of quality books in the home so that parents can read to their child. Parent workshops in English and Spanish promoting interactive reading with young children. 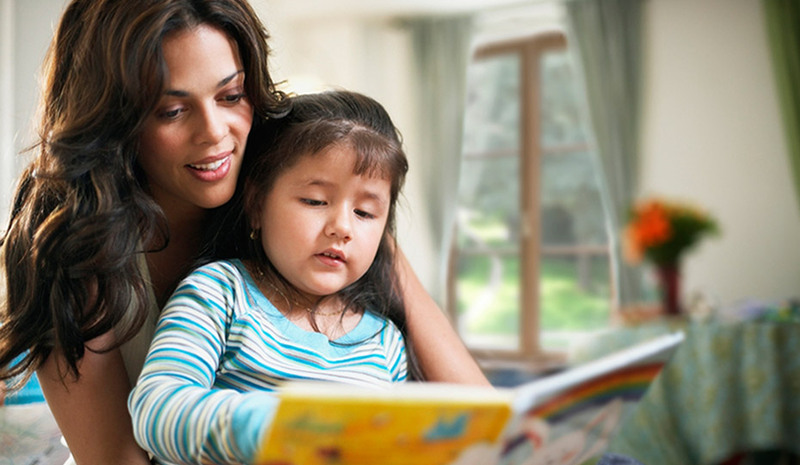 Information about books and follow-up home activities for parents. Technical assistance to help staff of partner sites develop engaging children’s literacy programs. New books and literacy education to families of newborns through partner hospitals. A child from a high-income family will experience 30 million more words within the first four years of life than a child from a low-income family. She embraced reading aloud to children, especially when they are little, as an integral part of human connection and engendering a love for language and story. The Carol Pufahl Literacy Foundation honors the memory of lifelong educator Carol Pufahl. 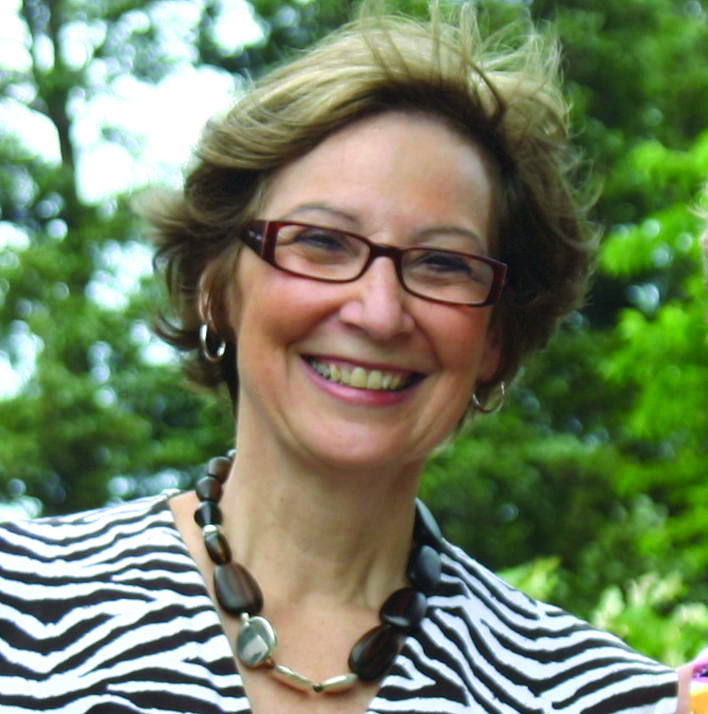 Carol’s life was dedicated to children, families and education. She cared about the professional and personal growth of teachers and students. Her outstanding work as a Lesley University Literacy Collaborative Coordinator and Teacher Trainer gained her national recognition for which she received an award from the National Council of Teachers of English as an Educator of Excellence for providing high quality literacy professional development to teachers in Suffolk County Elementary Schools. As a passionate advocate for family, children, teachers and administrators, she was a transformational figure in literacy education; forging relationships which served as a lasting legacy to her. She embraced reading aloud to children, especially when they are little, as an integral part of human connection and engendering a love for language and story. The Carol Pufahl Literacy Foundation was created in recognition of Carol’s contributions to literacy and childhood education and is dedicated to carrying on her life’s work. The Foundation is dedicated to providing opportunities linking literacy at home and in school, supporting activities to enrich instructional programs, and laying foundations that will develop life-long readers.